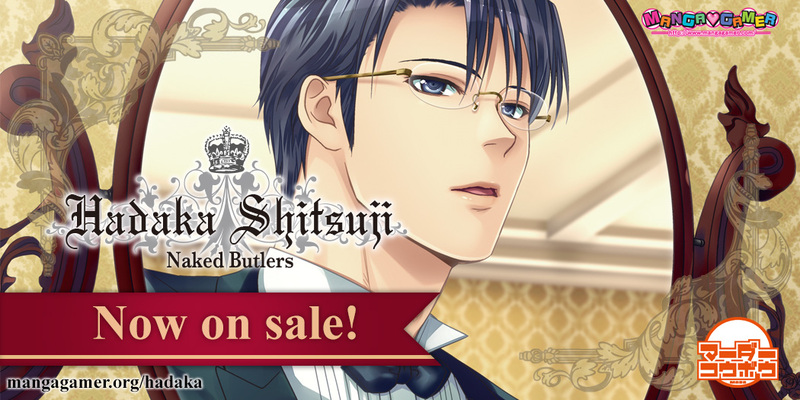 Hadaka Shitsuji – Naked Butlers –– Now On Sale! 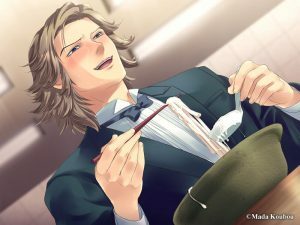 Infamous BL black comedy, Hadaka Shitsuji – Naked Butlers, is now on sale! Pick it up right now! An easy job anyone can do! You can even sit around all day if you want. Out of a job and down on his luck, college student Tomoaki Maeda is tempted by a suspicious flyer offering an all-too-good-to-be-true job––what’s he got to lose after all? Platform: Windows, Mac and Linux! *- There is a toggle in the menu to enable or disable mosaics. 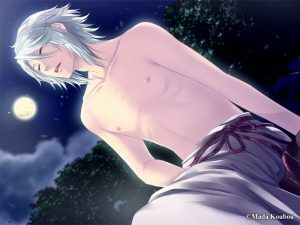 Please note Hadaka Shitsuji – Naked Butlers contains content many players may find disturbing, please proceed with caution. If you have any questions or concerns about the game’s content, our staff would be happy to answer them so that you can make an informed decision about your purchase. 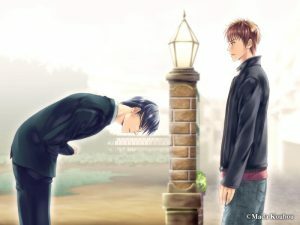 Tagged bl game, hadaka shitsuji, mada koubou. Just wondering if you will also translate the fandisc?